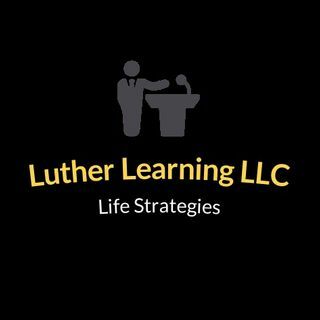 The Dr. Luther show is the latest addition to the Christian Living Radio family, a show dedicated to helping people and organizations find their “Cutting Edge”. 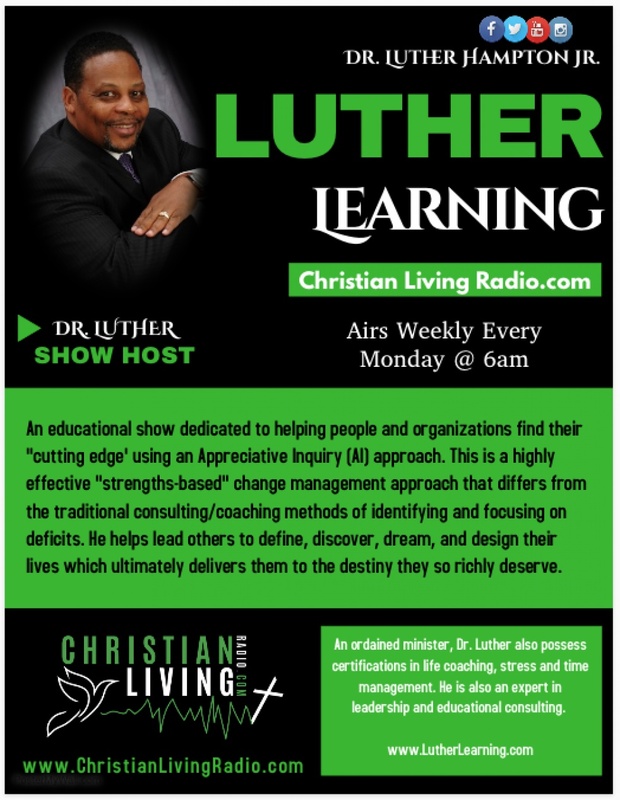 This new show will each Monday morning at 6:00am every week, so remember to set your alarm to login and listen the Dr. Luther show on www.ChristianLivingRadio.com or on demand right here on Spreaker. Dr. Luther Hampton Jr. is President/CEO of Luther Learning LLC. This is an educational firm dedicated to helping people and ... See More organizations find their "cutting edge" using an Appreciative Inquiry (AI) approach. AI is a "strengths-based" change management approach that differs from the traditional consulting/coaching methods of identifying and focusing on deficits. It instead focuses on the defining, discovering, dreaming, designing and delivering individuals and organizations to the destiny they so richly deserve.